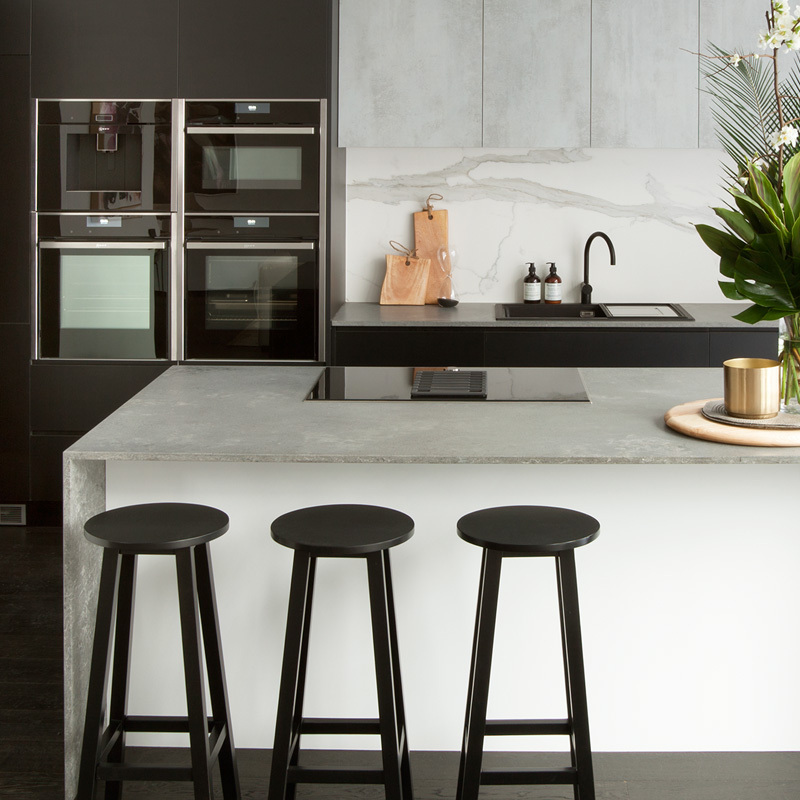 Renovating your kitchen? Building a new home? You’ve come to the right place. 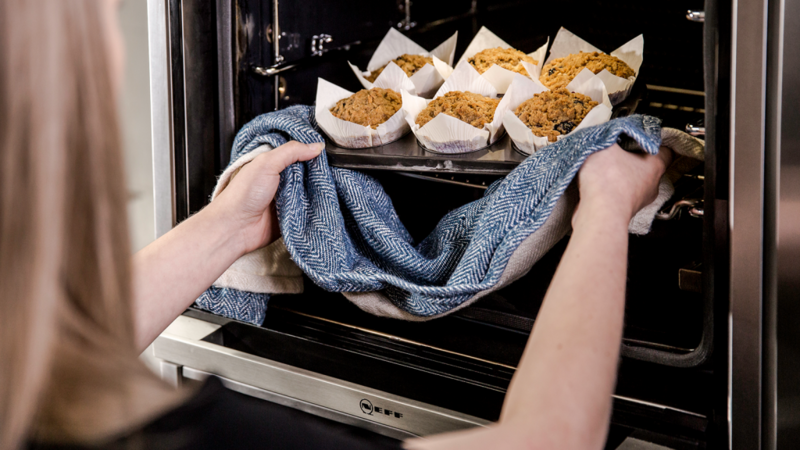 We’re here to share with you why you’ll find your perfect partner in a NEFF oven. Get closer to your cooking with our patented Slide&Hide® oven door. It tucks smoothly away under the oven, giving you unimpeded access to baste and taste as you go. It’s also perfect for smaller kitchen spaces and a feature unique to NEFF. Leading the growing trend toward steam cooking at home, NEFF ovens provide options for both full steam cooking – which uses 100% steam – and added steam cooking, which gives dishes the perfect amount of moisture by injecting steam alongside hot air. Our range even includes a full-size, full-function oven with all steam options. Cooking a three-course meal but short on time? Need to cook your meat and sides at the same time? CircoTherm® lets you cook on up to four levels at once without mixing flavours, so fish, meat and dessert are not a problem. It’s an entertainer’s dream. The NEFF recipe is 140 years in the making. NEFF was founded in 1877, in Baden-Wurttemberg, Southern Germany. Our ovens are made in Germany, in our state-of-the art factory in Bretten and because we know our customers expect the best that’s exactly what we deliver. We back up our commitment with our guaranteed 4 year warranty.